We don’t generally think about how important our feet and lower limbs despite using them all the time and doing most of our day to day activities in standing. There is considerable forces and pressures that the foot experiences from this and is really the connecting medium between the body and the ground. Therefore,foot problems can have a huge impact on your life as even the simplest of tasks such as walking can feel impossible. An orthotist can help to diagnose, treat and prescribe long-term solutions for these issues so you don’t have to suffer anymore. An Orthosis (Orthoses being the plural) is a device that is applied externally to a part of the body to improve the function of or restrict movement of a joint or joints that are causing pain. It can also be used to prevent a deformity from progressing. Improved quality of life often results after the provision of an Orthosis.There are many different types of Orthoses and the name of each is denoted by the joint in which it passes. For example, Lumbo-Sacral Orthosis, Knee Orthosis and Functional Foot Orthosis. In addition to providing relief for painful foot problems or an injury, those who may benefit from orthotics include people who must walk or stand excessively for their job. For those who are active in sports, orthotics will often increase endurance, performance and strength. For overweight individuals, orthotics can help to counteract the extra stress on the feet as minor problems are often magnified due to the increased weight. There are a large variety of devices that can be prescribed to you should you suffer from drop foot as a result of a stroke, MS or any other type of neurological condition that impairs your movement. Many patients seek the help of an Orthotist because they are the only qualified clinicians who can prescribe all types of Orthoses to manage these conditions. This includes off-the-shelf devices, custom-made ankle foot orthoses and in some cases, knee ankle foot orthoses. Our Principal Orthotist Nick Gallogly is every experienced and offers a wide range of treatment interventions for adults and children. 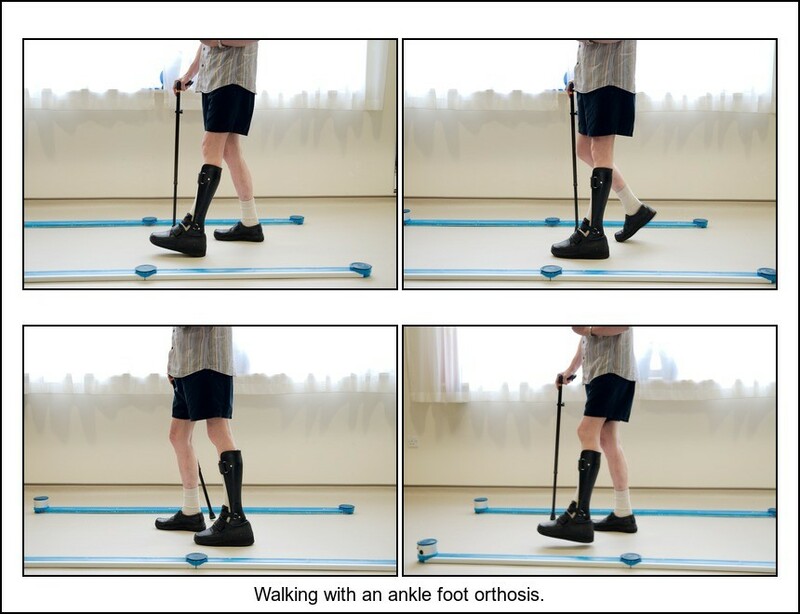 Everyone walks in different ways and Gait Analysis allows us to find your own unique way of walking. It is used to assess, plan and treat individuals who may be suffering with conditions which are affecting their ability to walk naturally. It is also commonly used in sports biomechanics in order to help athletes run more efficiently and to identify posture-related or movement-related problems amongst those with injuries.There are different types of Gait Analysis and each is chosen to suit your individual needs which is what we will identify during your appointment. 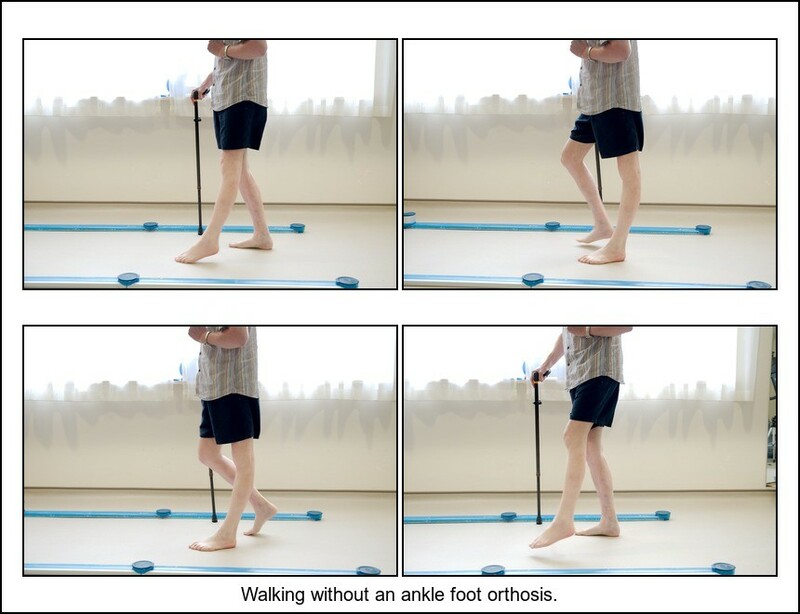 For more information about Gait Analysis , please feel free to contact us and we will be more than happy to help.